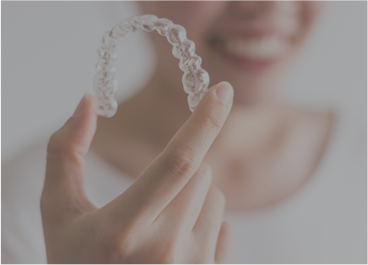 Dentures or Bridges may provide functionality similar to a tooth but they don't prevent the jawbone from gradually deteriorating resulting in distortion of the face which may be an additional cost down the road to get fixed. 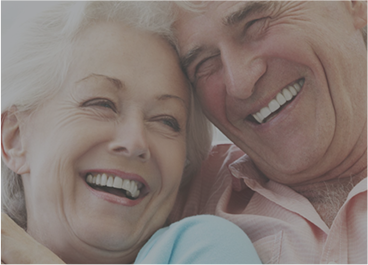 Dental implants provides a solution to missing or failing teeth and even to chronic dental problems. 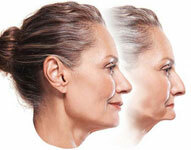 These are created through artificial tooth roots that fit and function just like natural teeth. 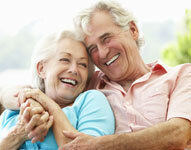 For this reason, dental implants have become the most popular choice for teeth restoration. 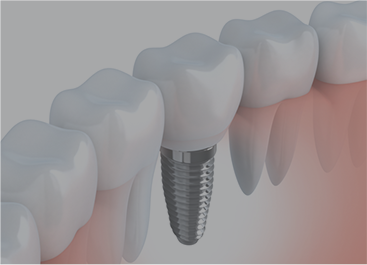 Pro Grace Dentistry maintains a quality standard for dental implant treatments. We make use of medical-grade fixtures that naturally cling to the jawbone cells for stronger anchorage. 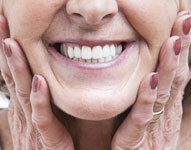 This prevents slippage and eating difficulties often associated with having dental implants. Should you be a candidate for long-term restorative dental treatment, feel free to visit our clinic in Northwest Calgary for a check-up, or call 403.288.8080 to book a consultation appointment. 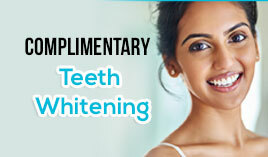 Restore the radiant smile you once had and regain the confidence you need!